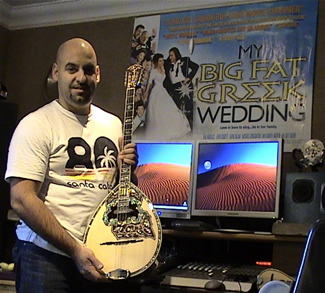 More Endorsees from GREECE, UK, USA & AUSTRALIA and other countries to follow. 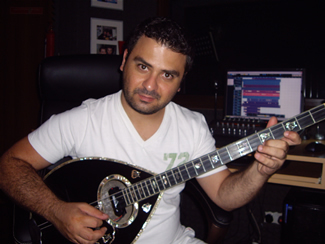 If you think that you know of a player that you feel should be an Endorsee of Prodigy Audio Systems Ltd please contact us via the Enquiry page. 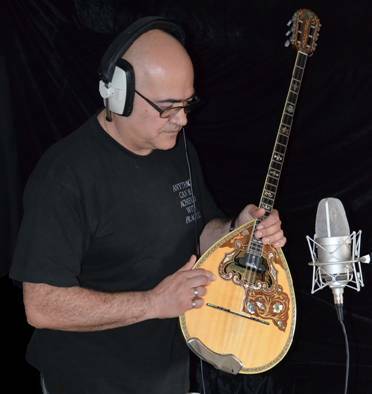 It was an honour and a privilege to have had Yiannis Stamatiou ‘SPOROS’ as an endorsee for our products and I myself am proud to have known him as a long standing friend for many years. 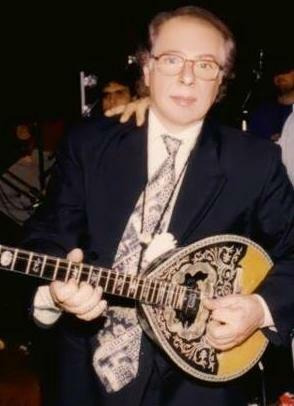 My deepest sympathy goes out to his family. 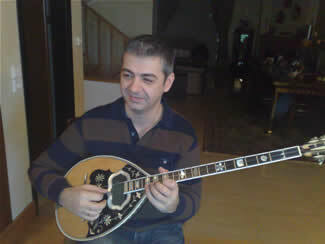 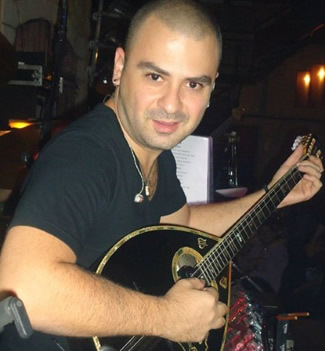 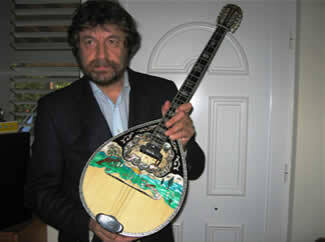 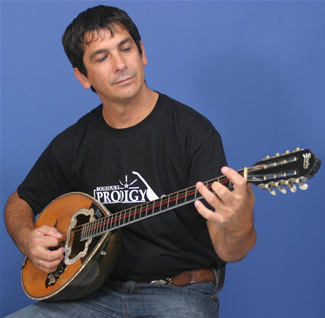 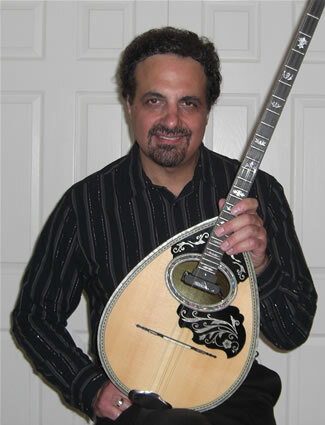 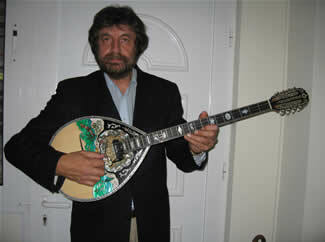 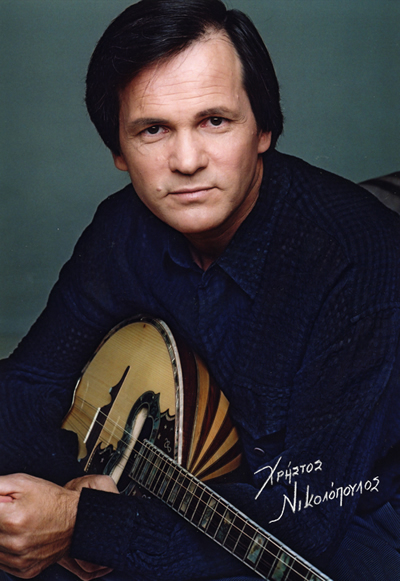 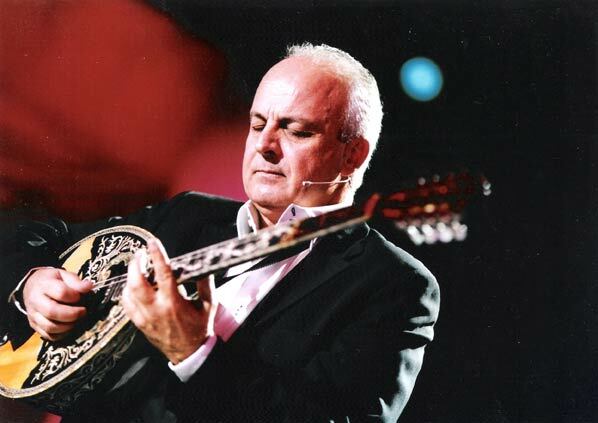 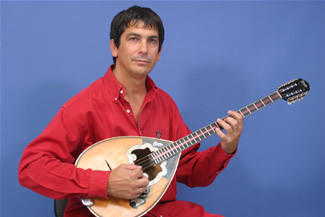 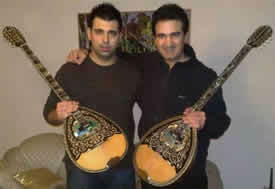 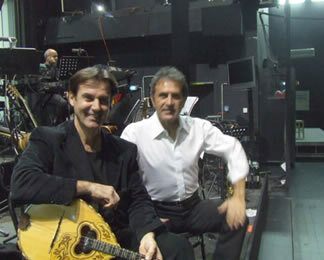 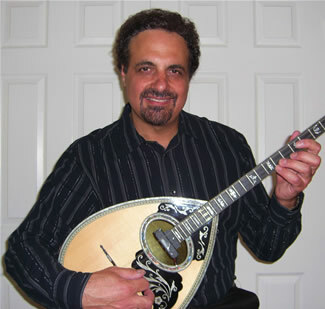 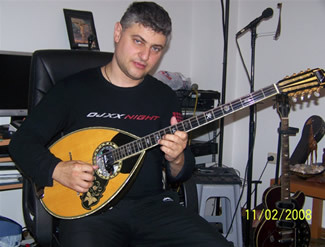 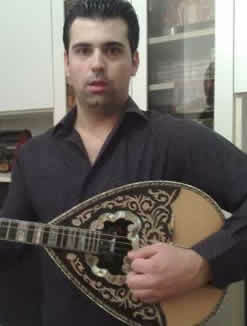 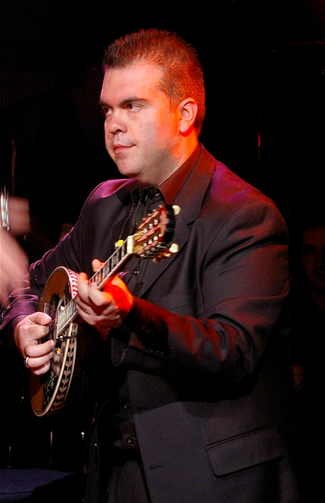 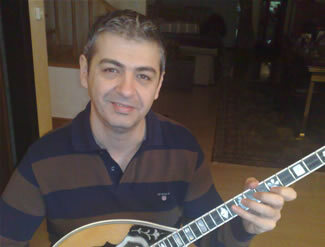 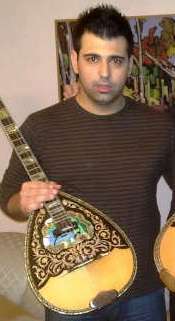 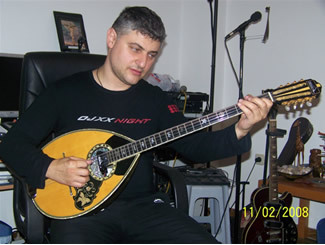 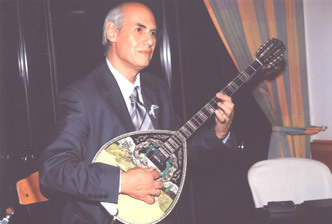 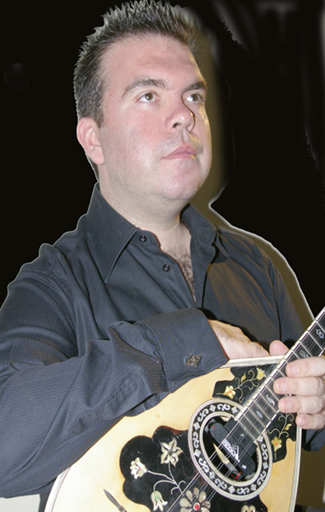 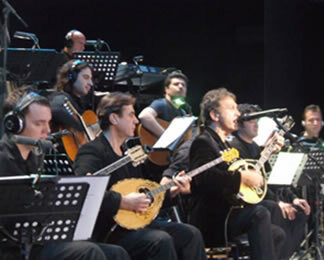 One of the all time Bouzouki Greats. 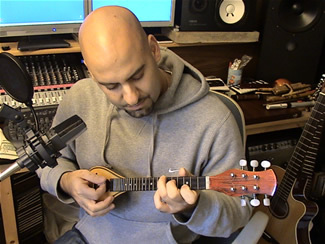 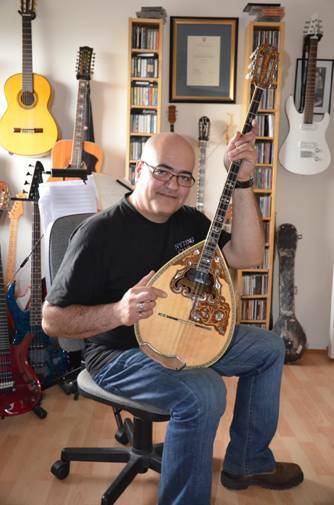 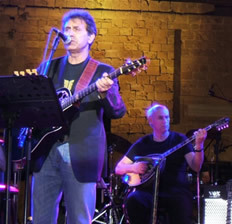 We considered it an honour and a privilege to have had Yiannis Paleologou as an endorsee for our products and I myself am proud to have known him as a long standing friend.